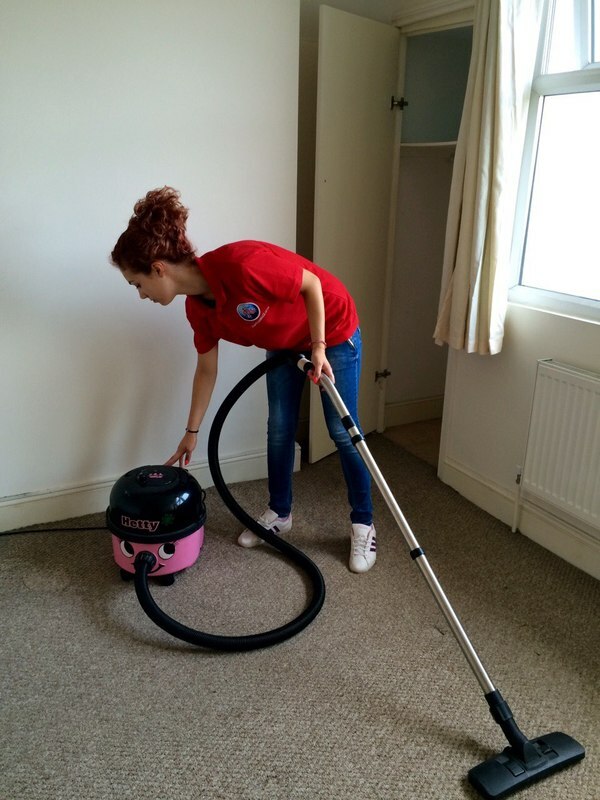 There is no event cleaning job that poses a challenge to our After Party cleaning teams. Comprised of experts in cleaning after small company or home celebrations to large scale parties, you will rest assured that the mess will be taken care of in a professional, affordable and efficient manner. I wish to say a huge THANK YOU to the cleaners of Removals Zone. I needed help for my two floor house and I needed it immediately, because I hosted an enormous party the day before and after it every room was a complete disaster. The biggest problem was that important guests were coming to visit me in the afternoon. I used the live chat (excellent option) and found out that they have very polite, helpful and patient staff. They did a thorough job for every inch of floor, carpets, walls, etc. The price was very reasonable, these guys deserve every penny. I highly recommend them.